My stay was absolutely WONDERFUL!! Roland is a sweet and welcoming host. The apartment is cozy and warm, and very well equipped!! The location is FANTASTIC!! Exactly in the center of Biel. A few minutes walk from the old town, and from the train station. Shops, supermarket, and restaurants are just around the corner! I would definitely stay there again. Warmly recommend!!!! 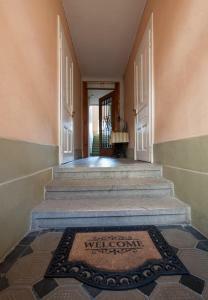 Great location (opposite a supermarket, walking distance to town, park & lake|), helpful & friendly host, tidy accommodation. Location, Location, Location the Apartment is roomy and comfortable. No air con so very hot whilst we where there but everything else was great. We arrived way to early but the owner gave us the keys and let us in which was really nice of him. Everything you need is supplied except for a Electrical Socket to convert GB or European to Swiss so remember to take your own. In the heart of town so great location, if in town again I will be staying here if its available. 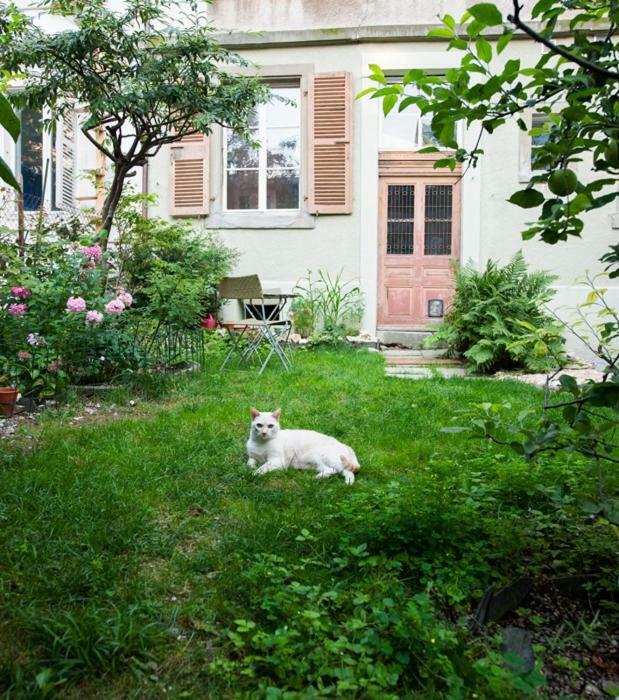 The location is excellent and a real bonus having a garden. Storage space is great and communication with the host was very easy, with information being provided whenever we asked for it. Location was crazy as is so central but super quiet. Loved that it's such a historic apartment. 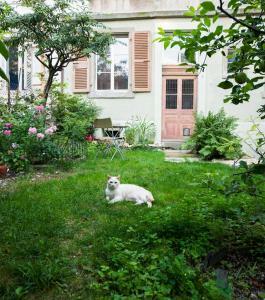 We particularly enjoyed the back yard of the property, and we have already recommended it to friends. Central location but still very quiet. Good access to train station, old town, shops and restaurants. A little garden at the back. Coffee machine. Lock in a great price for Gästezimmer Plänke – rated 8.9 by recent guests! Gästezimmer Plänke This rating is a reflection of how the property compares to the industry standard when it comes to price, facilities and services available. It's based on a self-evaluation by the property. Use this rating to help choose your stay! 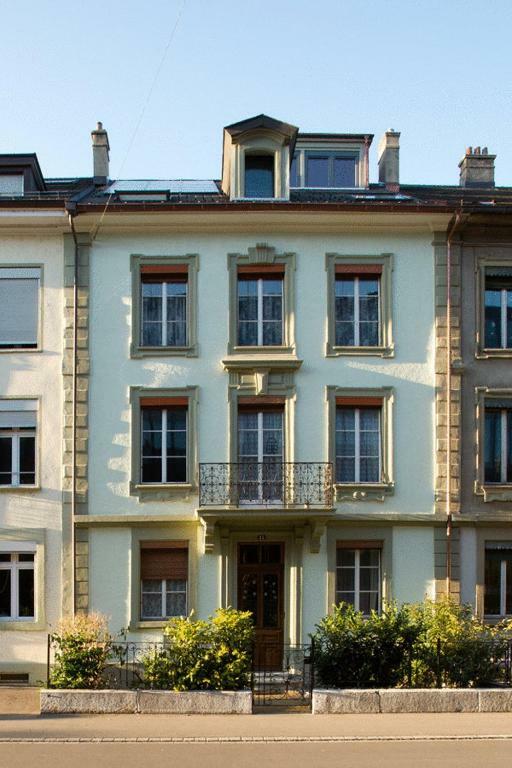 Housed in an early 20th Century building, the spacious rooms offered at Gästezimmer Plänke are located in the charming district of Plänkequartier, 1,650 feet from the train station. With its central location, Gästezimmer Plänke is close to many restaurants and bars in the area. Brunnenplatz bus station is 1 minute away by foot connecting guests to the rest of the city. 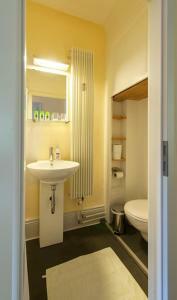 All accommodations of Plänke Gästezimmer has a dining area and a seating area with cable TV. Some have flat-screens. Apartments have kitchen amenities including an oven and a coffee maker. Wi-Fi access is free of charge. 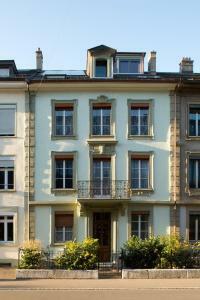 This property also has one of the top-rated locations in Biel! Guests are happier about it compared to other properties in the area. When would you like to stay at Gästezimmer Plänke? A large apartment with a modern kitchen and flat-screen TV. Public parking is available at a location nearby (reservation is needed) and costs CHF 7 per day. Features a kitchen, seating area and bedroom with a double bed and single bed. The bathroom with a double sink and natural slate stone flooring is on the same floor next to the studio, for private use. House Rules Gästezimmer Plänke takes special requests – add in the next step! Please inform Gästezimmer Plänke of your expected arrival time in advance. You can use the Special Requests box when booking, or contact the property directly using the contact details in your confirmation. There wasn't really anything we didn't like It's very old which means things aren't super modern but this is part of the charm. Air con or portable air con machine, A GB / Euro electrical socket to Swiss although I suspect if its supplied it would go missing. Having a small television in the kitchen area would have been better. Once putting our son to bed it would have been good to have an adult area to relax more. Can't think of anything relevant that I did not like. We were in a flat on the ground floor, which although was furnished with most things you need, overall had a shabby, rundown feel. Curtains were too thin - couldn't sleep because so much light came through the bedroom window. Hosts were very helpful and friendly. good location and with all facilitates needed.